Drug-eluting stents (DES) have dramatically improved the long-term efficacy of percutaneous coronary intervention (PCI). Over the last decade there have been numerous advances in DES platforms, however, all but one currently approved DES in the United States and many of the approved DES worldwide still have 3 common features: a metal stent platform, an anti-proliferative drug, and a permanent polymer. In this context, the polymer is critical to control drug release, but the polymer serves no purpose after the drug is eluted. While designed to be completely biocompatible, synthetic polymers have the potential to illicit an inflammatory response within the vessel including but not limited to delayed healing and hypersensitivity. Adverse vascular reactions to these polymers have been implicated as a cause of very late stent thrombosis, ongoing intimal hyperplasia and late “catch-up” in addition to neoatherosclerosis. To avoid the long-term risks associated with prolonged polymer exposure, DES with bioabsorbable polymers have been developed. The MiStent® Sirolimus-Eluting Absorbable Polymer Coronary Stent System (MiStent SES) (MiCell Technologies, Durham, NC, USA) combines crystalline sirolimus, a rapidly absorbing polylactide-co-glycolic acid (PLGA) coating and a thin-strut cobalt chromium alloy stent platform (Genius MAGIC® Stent System, EuroCor GmbH, Germany). MiCell’s supercritical fluid technology allows a rigorously controlled, solvent-free drug and polymer coating to be applied to a bare-metal stent. This solvent-free application of drug uniquely allows a crystalline form of sirolimus to be used on the MiStent SES potentially providing improved clinical benefits. It avoids the uncontrolled burst of drug seen with other DES, provides uniform drug delivery around and between the stent struts, and allows the anti-inflammatory and anti-restenotic drug (sirolimus) to be present in the tissue through the entire polymer absorption period and for months after the polymer has been absorbed. On the MiStent SES, the PLGA/crystalline sirolimus combination is cleared from the stent within 45-60 days and PLGA is fully absorbed within 90 days. The crystalline form of sirolimus uniquely remains in the tissue and continues to expose the surrounding tissue to therapeutic levels of drug for up to 9 months which is long after the polymer is resorbed. Mcclain JB, Carlyle WC, Donohoe DJ, Ormiston JA. Technical overview on the MiStent coronary stent. 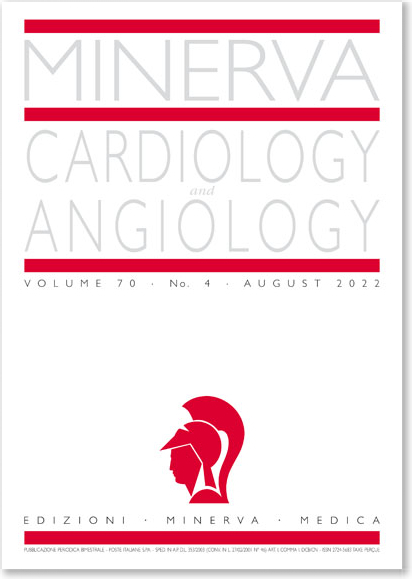 Minerva Cardioangiol 2016 October;64(5):560-71.